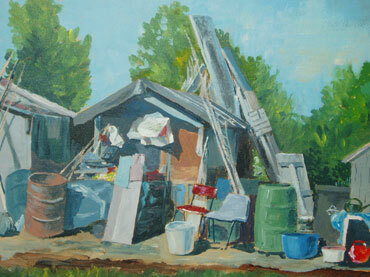 Introducing this exciting and versatile medium to the absolute beginner or self taught artist provides you with the basic know-how in order to produce simple landscape paintings and still life studies. No previous knowledge is necessary. Learn everything you need to start painting in watercolours: basic colour theory - get to know your paints - how to lay down a wash - aerial perspective. 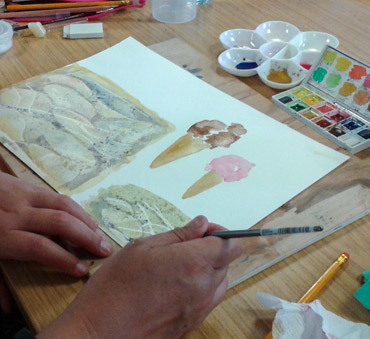 You will need to bring basic watercolour painting equipment to the first class.There may be an occasional small charge for extra materials provided by the tutor to complete specific projects.